KORG ELECTRIBE WAVE, equipped with powerful wavetable sound to help produce state-of-the-art dance music, has undergone a major update. We present the new version 2, which is compatible with drum sample import, Ableton Live Project, and offers two types of expansion packs (in-app purchase content). Version 2 of KORG ELECTRIBE WAVE represents the continued evolution of fast sound creation made possible by our graphical interface, which uses Wavetable’s innovative and exciting sounds. In addition, we have made available a free sample pack which includes a large number of carefully curated sounds from the past ELECTRIBE series, M01, DONCAMATIC, and more. *Contents can be downloaded for free from the User Sample Import screen. Features the popular drum sample import compatibility. Includes expansion packs. ELECTRIBE Wave Version 2 features long-awaited drum sample import compatibility. Now you can use your favorite sounds. In addition, we have added two expansion packs as in-app purchases. Each contains 30 wavetables, 55 programs, and 16 patterns. These new sounds will immediately become powerful assets that will increase your track making abilities. - Now supports user sample import for drum parts. - Added exclusive group selection for drum parts. - Free drum sample packs are available. - Now supports Ableton Live Project Export. - Added Audio bounce format selector. - Added "Pattern play mode" that enables you to change patterns in 3 ways. 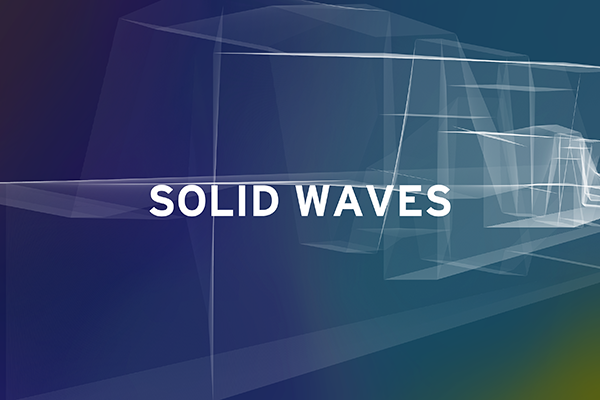 - New expansion pack "Solid Waves" is available*. 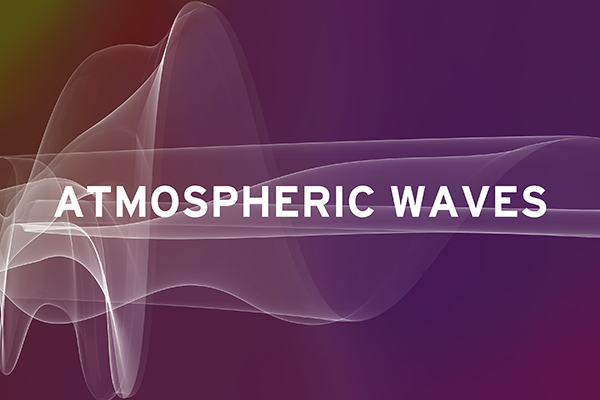 - New expansion pack "Atmospheric Waves" is available*. * Offered as in-app purchases. KORG Music Production App: Right now there is a “Black Friday” sale with up to 50% OFF. 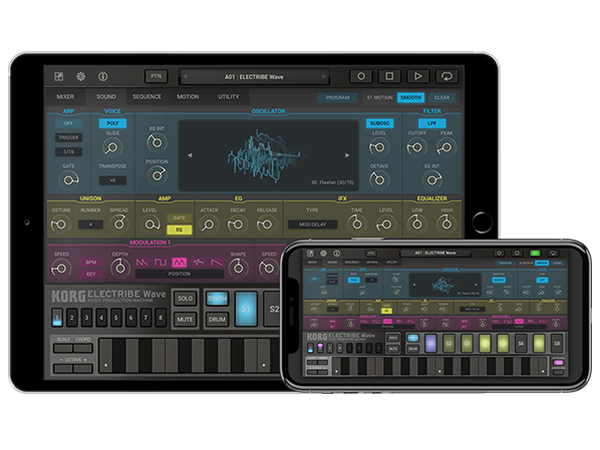 KORG ELECTRIBE WAVE and expansion packs (in-app purchase content) are also eligible. Sale lasts until December 3, 2018. Don’t miss this opportunity! Home News KORG ELECTRIBE Wave has undergone a major update. The latest version 2 is now available providing sample import and compatibility with Ableton Live Project. Limited time sale now on!